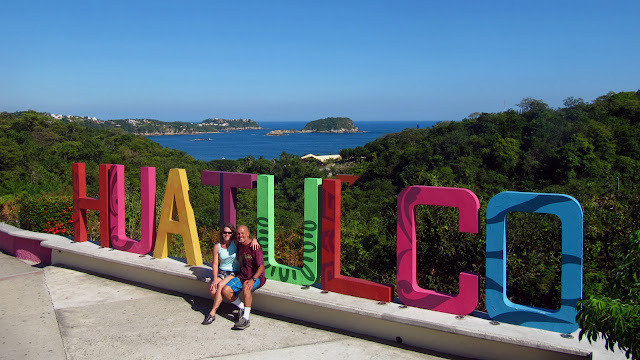 Tales from a Pale Blue Dot: Wayback Huatulco! Not as cold as Edmonton!!! During the 2017 Christmas break, my wife and I drove to see family in Edmonton, Alberta. Temperatures were a mind (and body) numbing -20 C to -32 C during our stay. I did not take any photos during our time there simply because my fingers stopped working any time they were exposed to the open air.